A leaky or hyperpermeable gut develops when your intestine wall becomes too thinned or damaged and allows some of the undigested contents in your intestine to pass into your blood stream. Your immune system and liver may then be overtaxed trying to remove them. Leaky gut is a condition that can directly lead to many other specific disease states, or indirectly aggravate or worsen many other unhealthy conditions. Leaky Gut, to some degree, is a lot more common than you might think. It will pay you big dividends to spend a little time on this subject, for instance 30% of us are gluten (See Gluten Protocol) intolerant. I am and once I stopped eating toxic wheat and gluten completely a LOT of my problems went away. L-Glutamine has been used successfully to treat leaky gut. If we do not address a leaky gut problem our immune system (See Immune System Protocol) must constantly deal with a flood of invaders. This leads to MANY problems. Note the key interplay between our "staff of life" and the common NSAIDs. 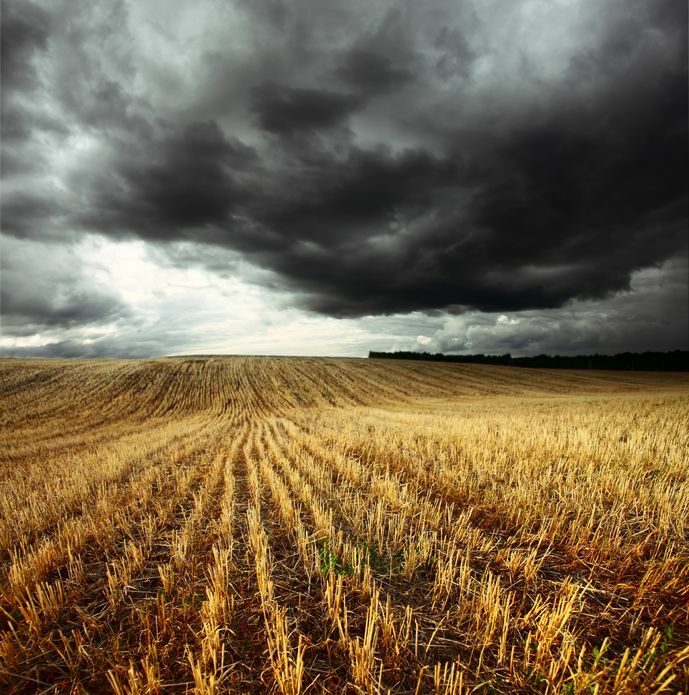 Avoiding wheat may be somewhat of a problem but avoiding the deadly NSAIDs is simple. IMO if you are having ANY leaky gut problems total avoidance of BOTH wheat AND NSAIDs is a must. I simply do not have a single NSAID or any other drug for that matter, in my home. With a little thought and experimentation NSAIDs are easily eliminated from your life. When you eat a diet of mostly processed food, you are eating largely GMO Soybeans, GMO Corn, GMO sugar and GMO Canola, This is Proven to produce LEAKY GUT and MANY other problems. Please view the videos below to see how insane this is. This GMO "food" will bring on health problems sooner rather than later. Likely you will visit your local sawbones. He will tell you "Ah yes you have digestive problems; take this drug." The toxic drug will not solve your GMO problem and will introduce other perhaps larger problems. Just stopping the GMO crap will often solve MANY problems. Many doctors are seeing impressive results just by stopping GMO. Eating GMO is like drinking water from the street IMO. I kid not! 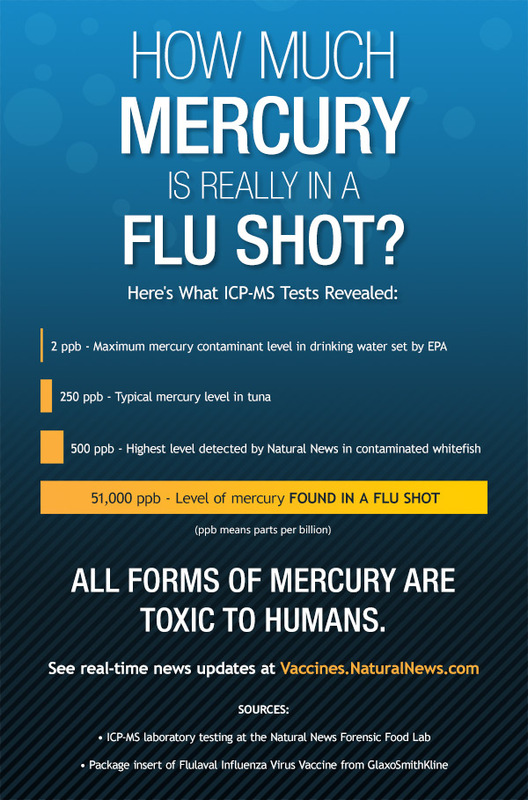 If you read the digestion section of the above excellent document on mercury toxicity you will see how mercury affects leaky gut. If you have Leaky Gut or do not wish to have Leaky Gut Please don't consider the Leaky Gut producing practice of vaccination. There is little question that vaccination is a cause of leaky gut which produces allergies and many autoimmune diseases. Patrick Jordan explains how leaky gut often follows the barbaric practice of "vaccination". Incompletely digested food leaking into your blood brings on too many problems to list. Please MAKE sure nothing but nutrients gets into your blood. Please visit the blood study protocol to see how antioxidants and digestive enzymes can solve a LOT of your leaky gut produced blood problems. For difficult cases testing can help. A comprehensive digestion analysis may pinpoint your problem.